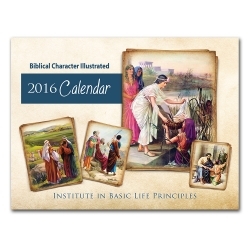 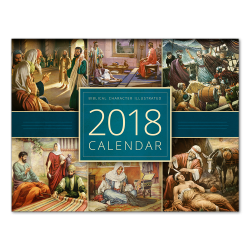 Designed to accompany the 2016 Biblical Character Illustrated Calendar, this audio music CD features 12 hymns that reinforce the 12 character qualities presented for each month of the year. 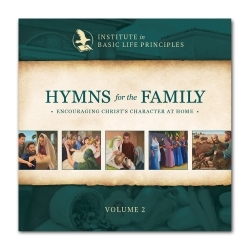 With cheery vocals and beautiful piano accompaniment, both young and old will enjoy listening and singing along. 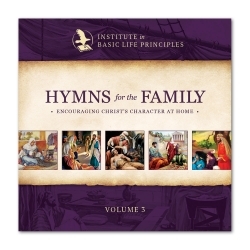 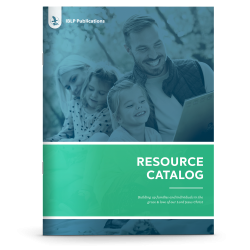 Whether during school times, family times, or even while in the car, this collection will help young ones learn classic hymns with powerful truths about God and His character!